COTTONGAME’S Isoland 2: Ashes of Time is the sequel to their original point-and-click adventure game, Isoland. It deals with time travel and all sorts of weird stuff. It can be tricky, so I wrote a complete step-by-step walkthrough here. 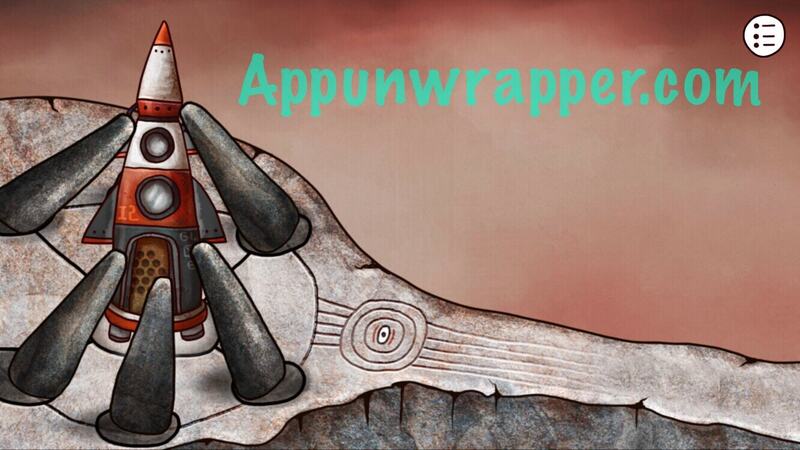 But there are also some hidden achievements that are hard to find, so I’ll show you how to get those here. First off, one of them is part of the second ending, which I show you how to get in my full walkthrough. It’s called The Cup of Trembling and you get it by talking to everyone on the island. You need to hear everything they have to say and one person can only be accessed on the second playthrough. 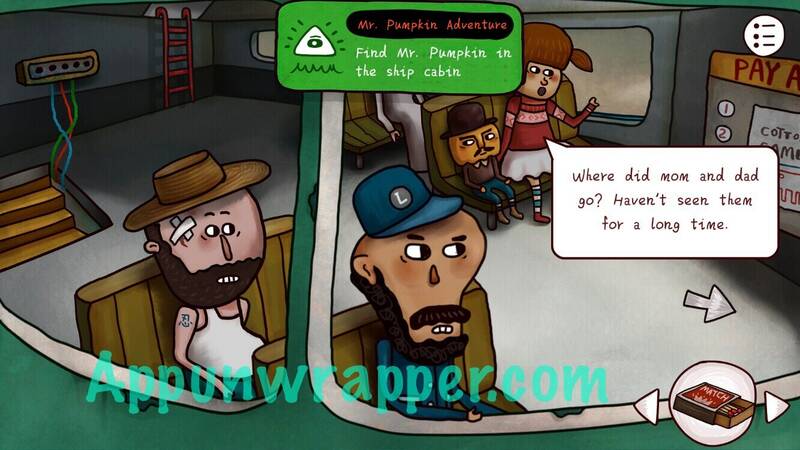 Mr. Pumpkin Adventure – Find Mr. Pumpkin in the ship cabin. Little Triangle – Find Little Triangle in the ship cabin. And one last hidden achievement called Dust in the Universe – Stay tunes for Isoland 3! To get this, keep watching the rocket fly into space until it lands on a new planet. And that’s it! If you need any help with the rest of the game, just try my complete walkthrough guide. It’s not random. Enter and exit 10 times in a row for Mr. Pumpkin. Enter and exit 10 more times for Little Triangle. I’m sure I’ve spoken to everybody, but I don’t have the achievement. Are there some sneaky ones hiding somewhere? !